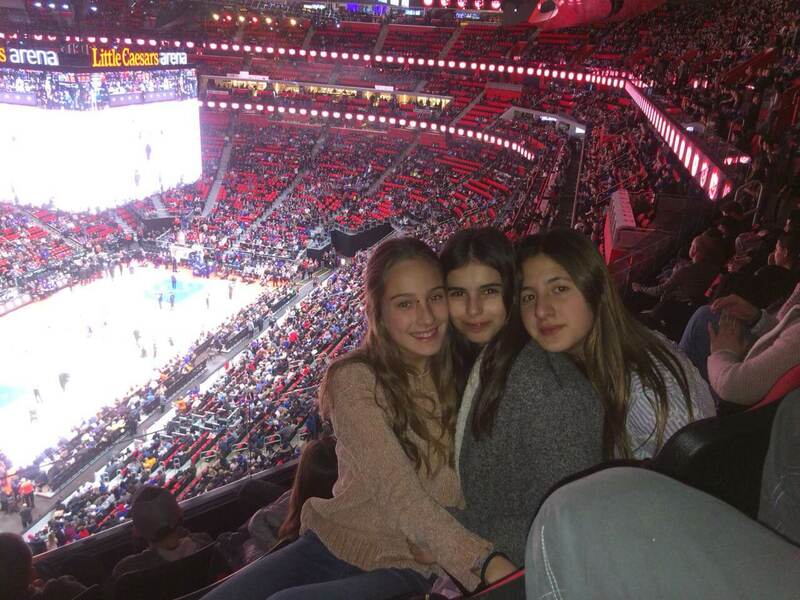 The international program offers its students weekly outings to places of interest in the metro Detroit area and beyond. 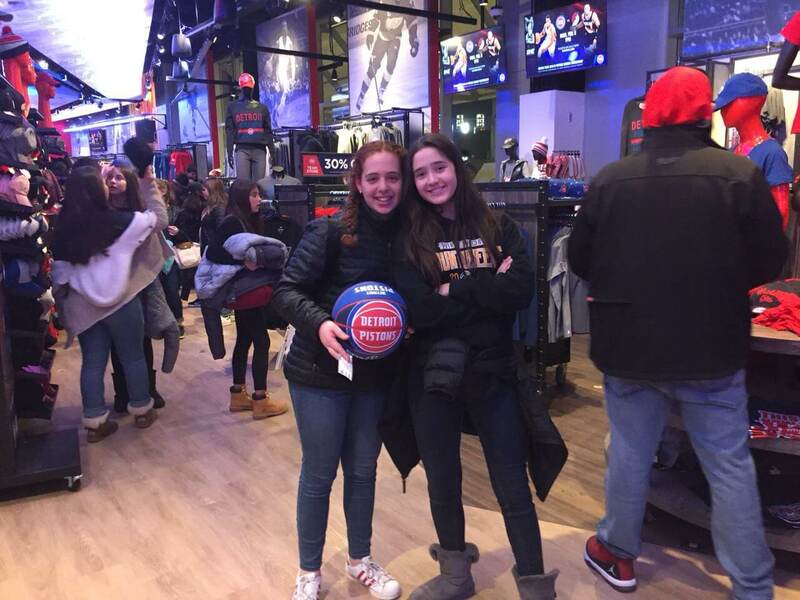 These outings are fun, cultural experiences which give our students a taste of American culture. 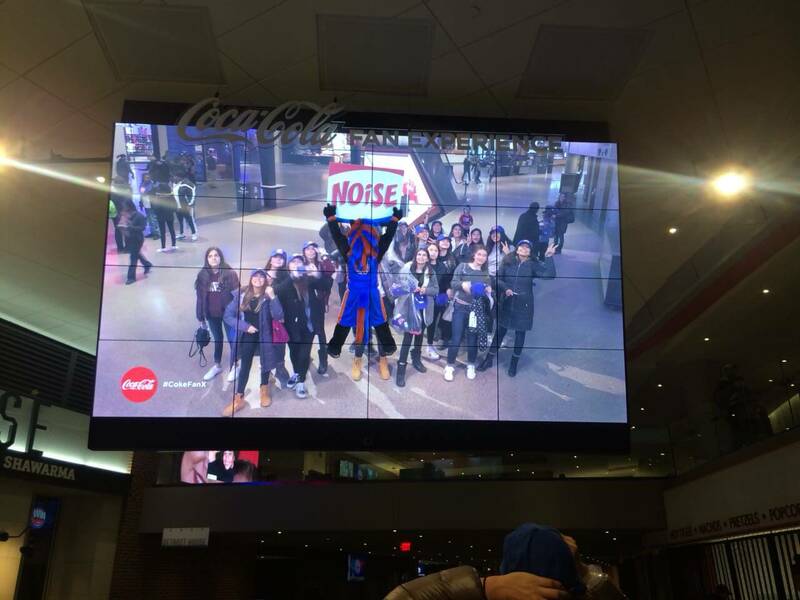 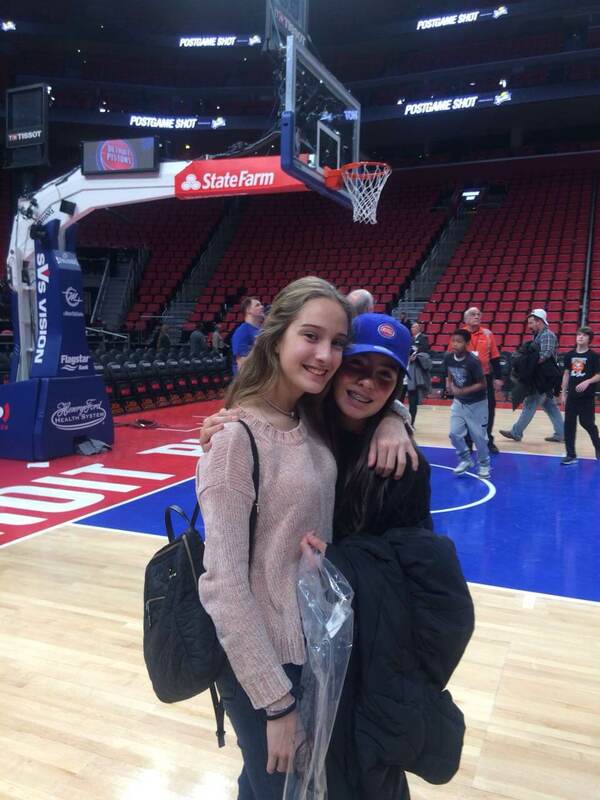 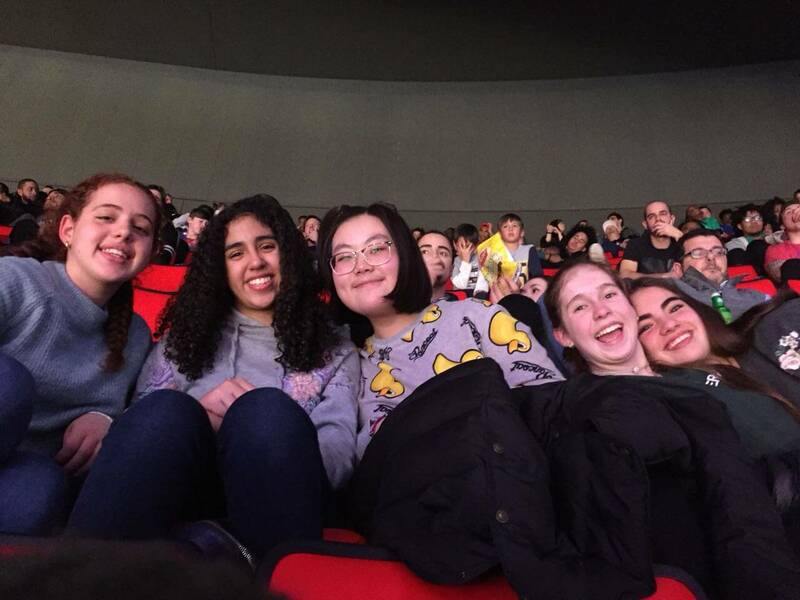 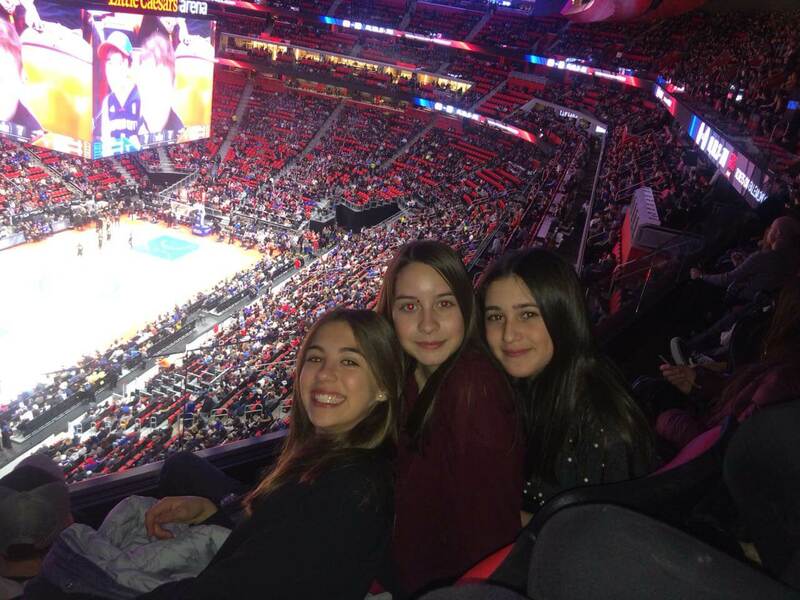 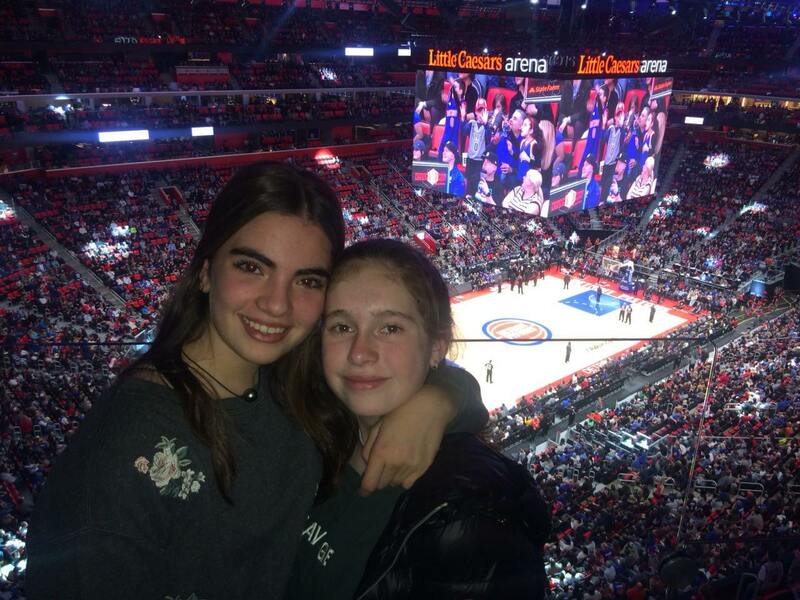 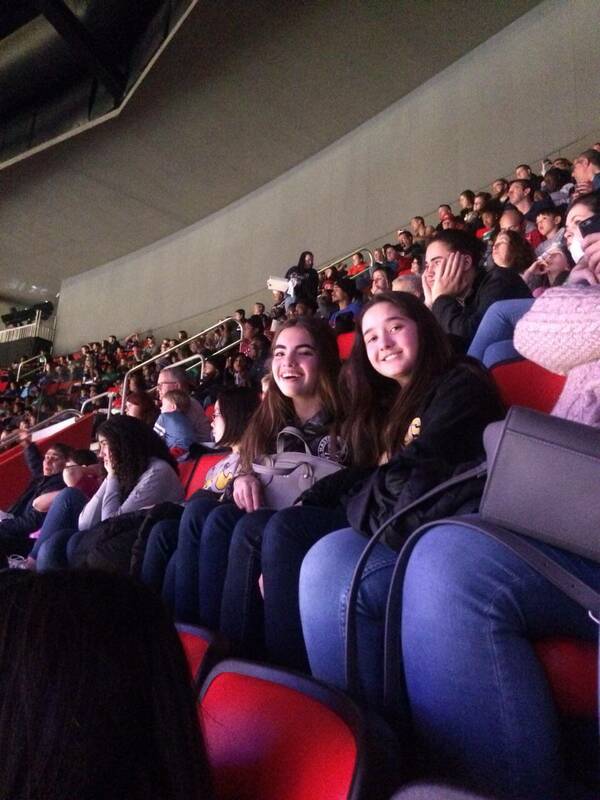 The international girls recently visited the new Little Caesar’s Arena, home of the Detroit Pistons. 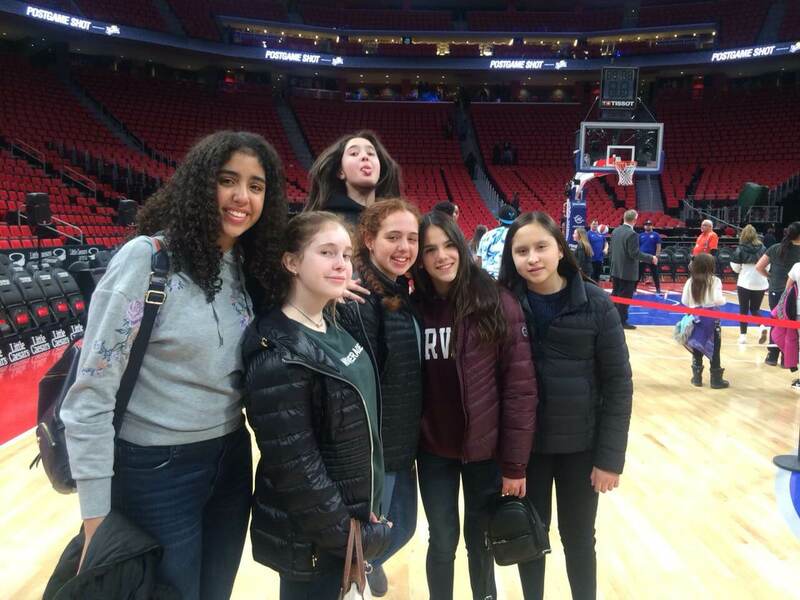 They enjoyed the game and were able to “shoot a hoop” on court after the game.